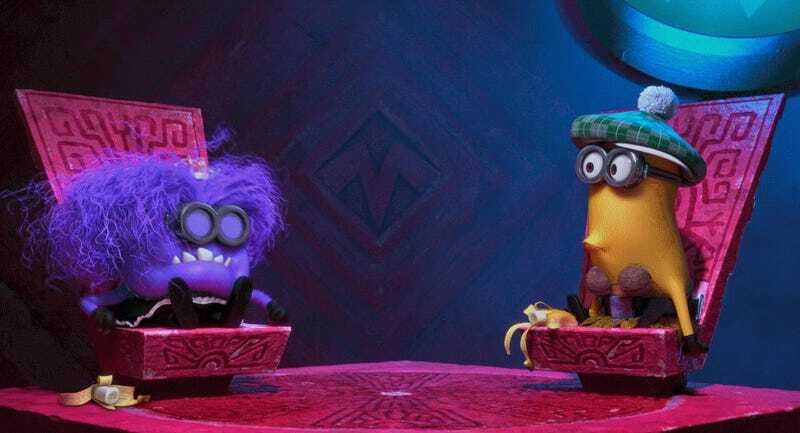 I saw the first Despicable Me movie in the theatre and loved it. 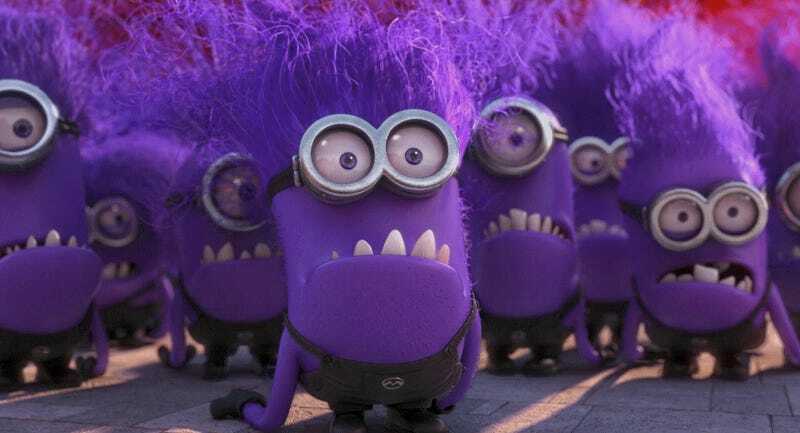 Didn't get around to seeing Despicable Me 2 until tonight. So happy I did! I love Gru, Margo, Edith, Agnes, and the Minions! LOVE THEM. 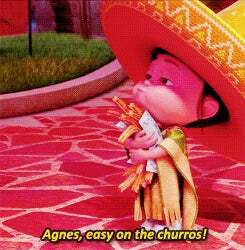 I, like Agnes want to eat ALL the churros. For some reason this reminded me of Clue. Ahem, is this a nod to Magenta from the Rocky Horror Picture Show? Another nod to Invasion of the Body Snatchers?